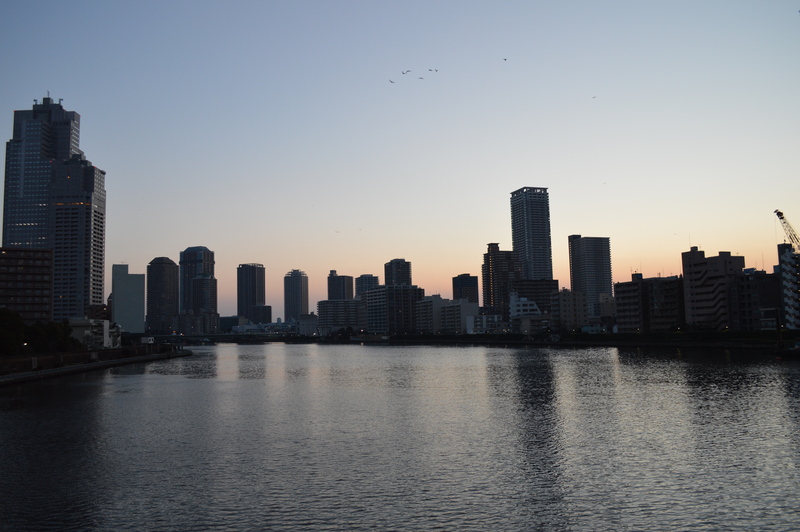 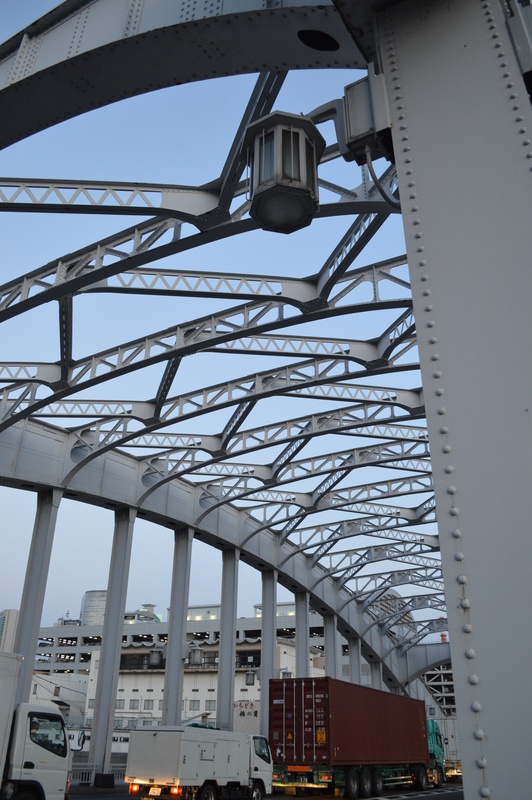 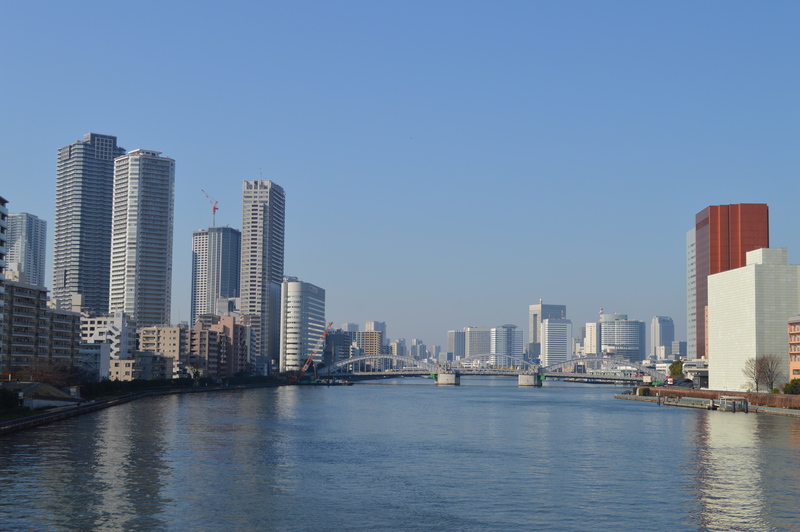 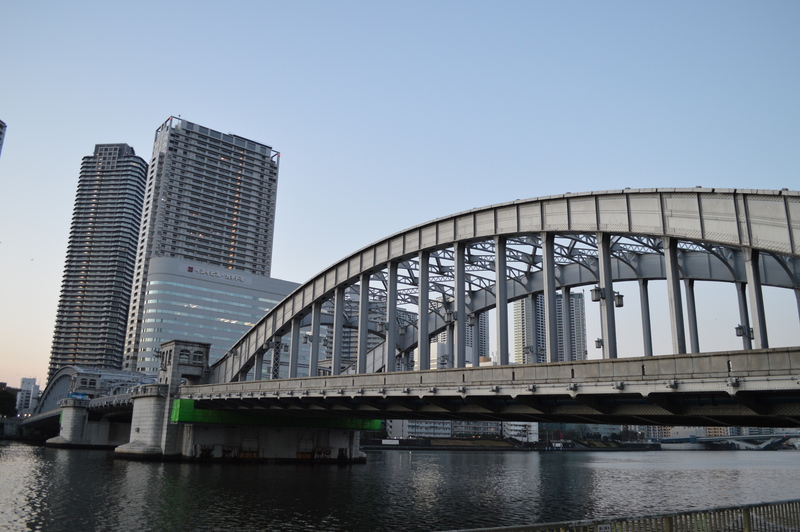 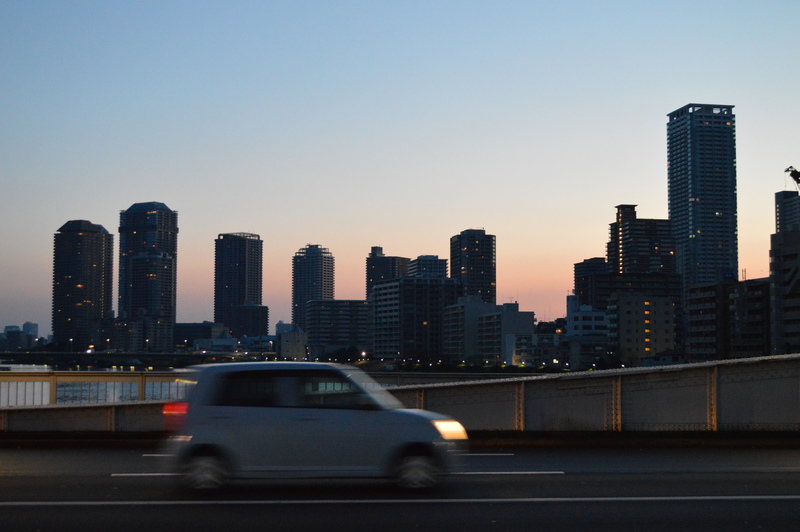 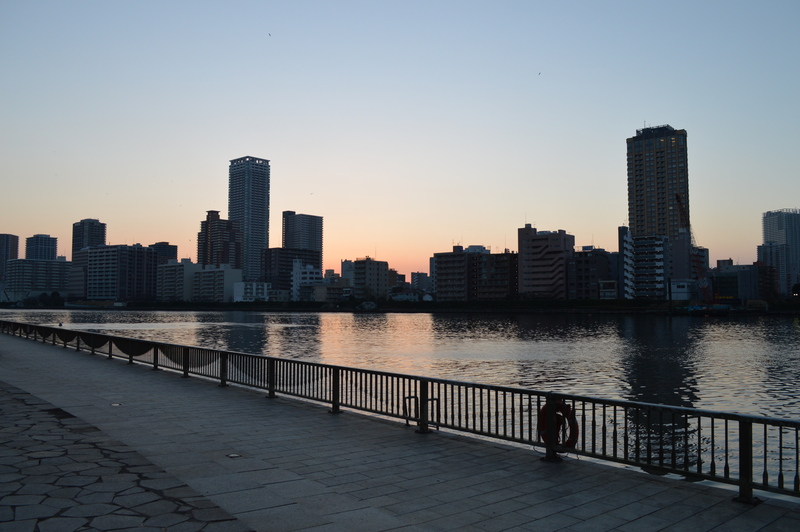 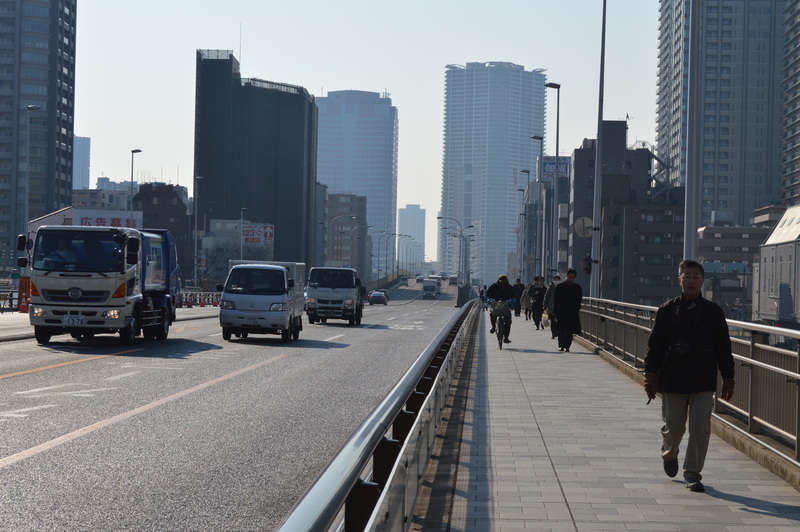 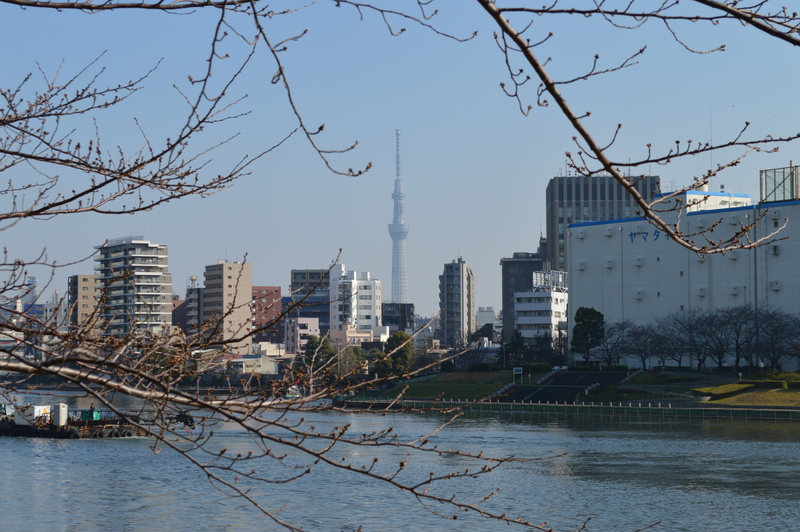 Images from/of Kachidoki Bridge, the bridge right next to the Tsukiji Market. 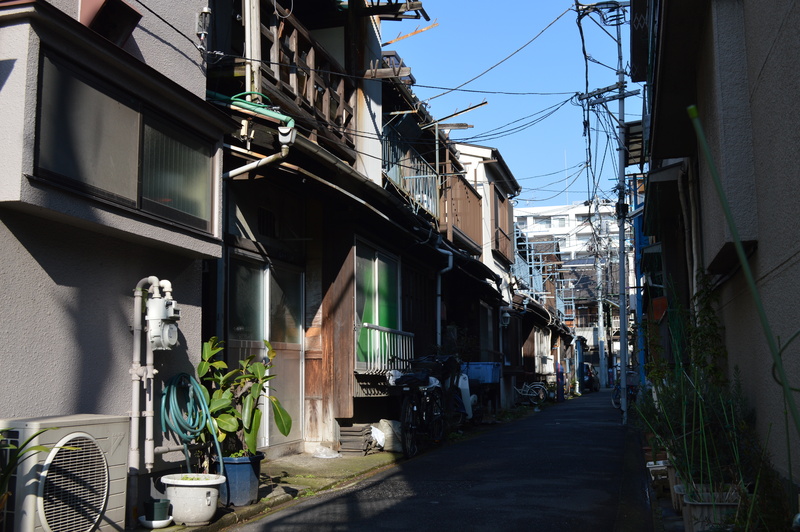 Tsukiji Honganji Temple is open to public and you can join the morning service from 7:00 am. 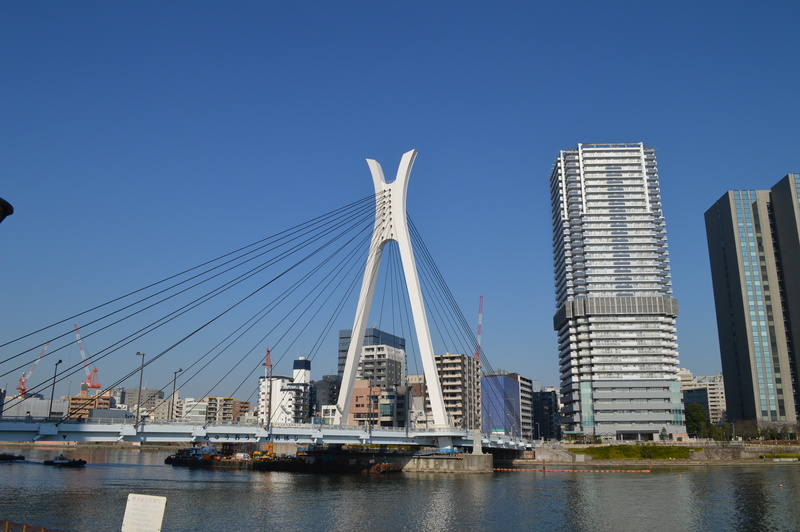 Next, to Tsukishima by crossing Tsukuda Ohashi.